Nobody can build a great business alone, and having access to high-quality advice can enhance an organization’s odds of success. ASEA’s Advisory Council is comprised of some of our top leaders who contribute to the overall strategic direction of ASEA globally. Brooke Alpert, M.S., R.D., C.D.N. 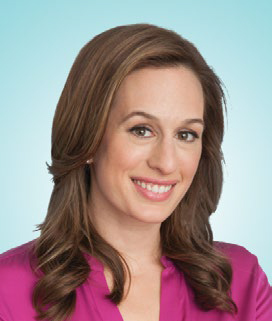 A nationally recognized nutrition expert and author, Brooke Alpert has a masters of science from NYU. She completed her training at Mt. Sinai Hospital in affiliation with NYU. She is featured regularly on national television, including appearances on The Doctor Oz Show, The Today Show, and Access Hollywood. She has also been quoted and featured in both national and international magazines: People, Shape, Glamour, Town & Country, and Tatler. Brooke was named an up-and-coming star in beauty and health field by W magazine. She resides in New York City with her husband and two daughters. 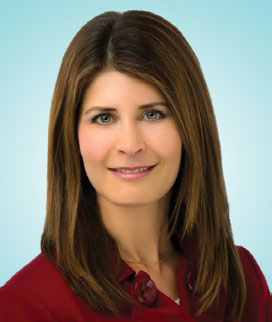 With 14 years’ clinical and cosmetic dermatology practice in New York, New Jersey, and Utah, Dr. Karen Stolman serves as an adjunct professor in the Department of Dermatology at the University of Utah. She holds a medical degree, which she earned with honors, from New York University School of Medicine and is board certified in dermatology and is a fellow of the American Academy of Dermatology. Richard K. Watt, Ph. D.
As a biochemist, Dr. Richard Watt has conducted extensive research on inflammation, oxidation, and cell function—including the role of reactive oxygen species in these processes. He has published dozens of articles in refereed journals and presents frequently at conferences and seminars in his field. 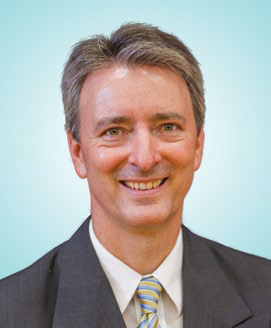 He is currently a professor of chemistry and biochemistry at Brigham Young University. Dr. Watt undergraduate degree in biochemistry is from Brigham Young University. He earned a Ph. D. in the same field from the University of Wisconsin-Madison. Jeffrey C. Mocny, Ph. 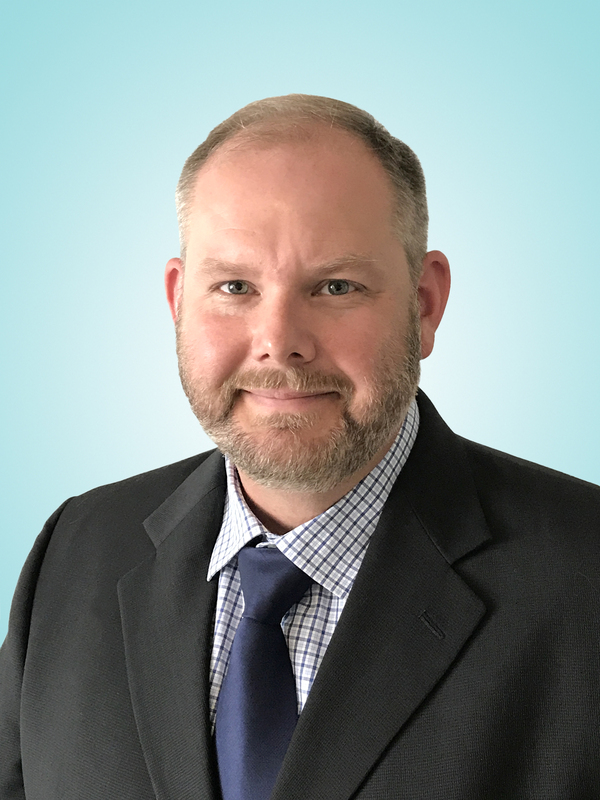 D.
Microbiologist and immunologist Jeffrey Mocny is an expert in cell-based assays and cell-signal pathways in several areas, including inflammatory disease and immunology. He has completed numerous publications and presentations and has won five scholarly awards. Most recently, Dr. Mocny lead a team of scientific researchers at BioAgilytix Labs and also worked with a private research group. He earned a BS in biology and an MS in environmental engineering, both from Gannon University; his Ph. D. is in microbiology and immunology from University at Buffalo, The State University of New York.